An audit of the past week, reveals that ‘little did he know‘ still features heavily in my life. Sunday 31 January was the final deadline for completing self-assessment tax returns online. With all the craziness and distractions of a new year of business as the new MD, Hubby had not yet done his tax return by the weekend. Little did he know that on Saturday morning both our landline and internet would go down and my Macbook Pro would splutter and die. This modern world is a quiet and eerie place sans connectivity and to make matters worse, the 5 block radius around our house happens to be a bit of a black hole for mobile phone reception. The words ‘first world problems’ come to mind – but I’m sure my readers can sympathise. I’m all for downing tools, unplugging, switching off and opting for quality time, but I’ve come to realise that I generally expect that to be on my own terms. It’s at times like this that my ‘justice’ streak comes out and I wonder why I didn’t ever become a detective or lawyer so that one day I could use my powers to bring British Telecom (BT) to the justice it deserves. You see, the fault on our line was caused because BT came around to fix our downstairs neighbour’s line on Saturday morning and in so doing disconnected ours. The court will find that this is not the first time said crime has been committed (see affidavit marked March 2013 where the claimant was without services for 3 months). Though quite put out, the witness was able to reassure the jury that she bears no ill will towards aforementioned neighbour. That evening, we were invited by our dear neighbour for a drink and to meet her New Boyfriend. It came as no surprise to me when, in some serendipitous way, the new boyfriend turned out to be a policeman. I’ve never actually met a policeman before (outside of their professional capacity). Hubby and I couldn’t help asking some legal questions – perhaps this is an unwelcome hazard of the job? Is law enforcement as fascinating to you as it is to me? New Boyfriend was quick to point out that his job is not as exciting as it is portrayed in films and TV, but I’m afraid that didn’t burst any bubbles for me – I continued my eager cross-examination. What did you want to be when you were growing up? A train driver? A footballer? A singer? A tightrope walker? What about that job captured your imagination? What skills did you admire? Though you may not have ended up in your childhood dream job, do you still find that you have those skills and use them in other ways? 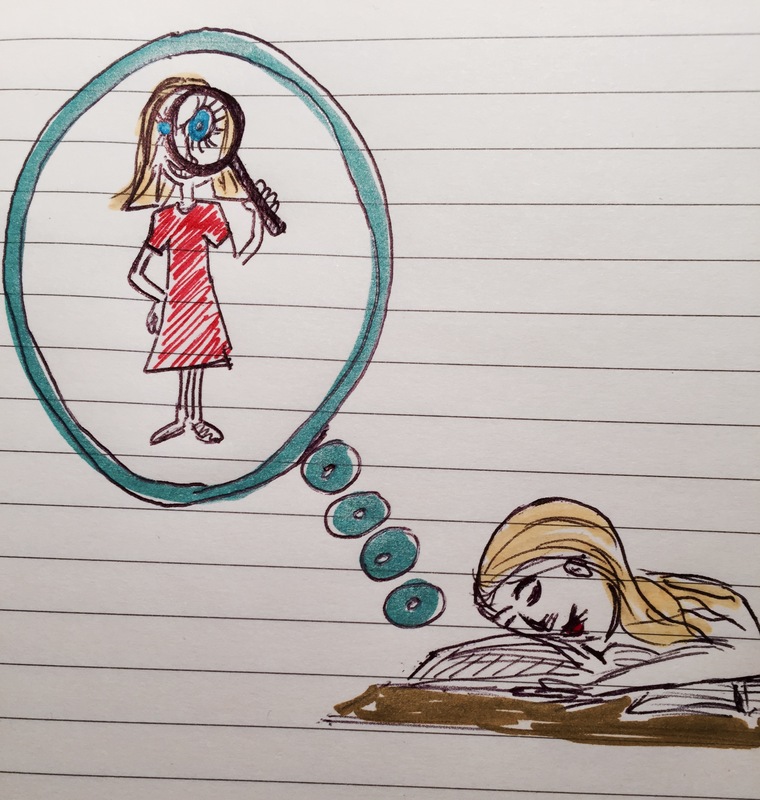 Apart from my brief flirtation with becoming the next Nadia Comaneci, and a few months as a Russian spy, I believe I really wanted to become a detective or police woman. 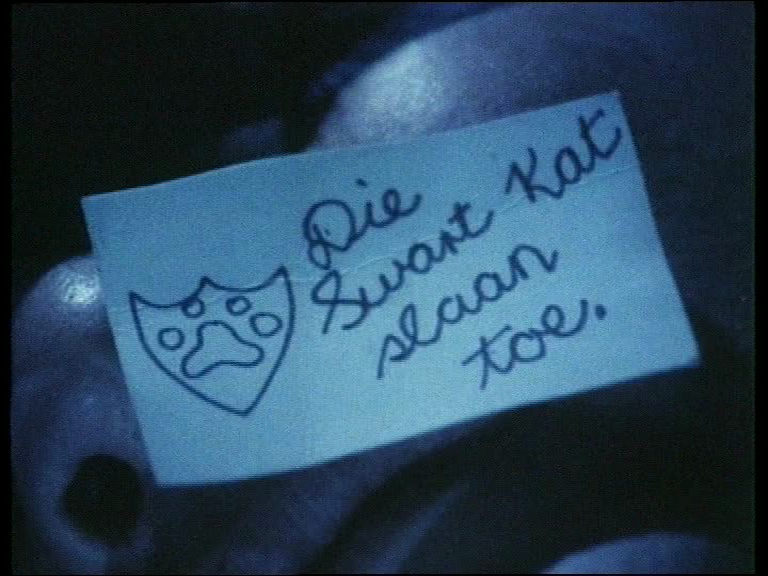 My mother made us Die Swart Kat outfits and my brother and I followed a few suspicious characters around the neighbourhood ‘solving crimes’ in black capes and masks – I’m sure this wasn’t at all obvious to the ‘criminal’. 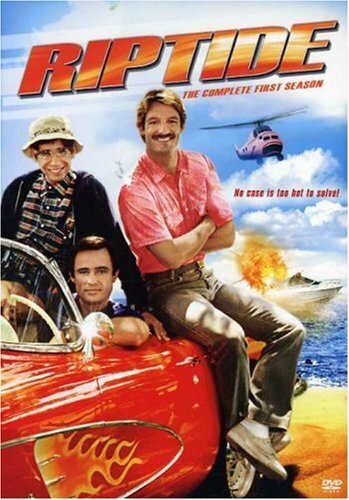 This continued into my early teens heavily influenced by TV series on SABC – Remington Steele, Magnum PI and Cagney and Lacey. I believe I even went to a party dressed up as Cody from RipTide – complete with stubble. Dress-ups were all about the detail. I believe it was in my late teens, wowed by LA Law, when I decided to become a lawyer. I chose Latin for Matric as South Africa practises Roman Dutch Law and started first year Law at Rhodes University. I loved law lectures, but after a year and a non-continuing pass, I reluctantly concluded that the courtroom was not going to be the place for me. I did however use my incredible sense of smell to detect illegal sandwich eating in many a classroom when I used to teach Film Studies. When the perpetrator denied eating, I gave my evidence: “I can smell a ham, cheese and mustard sandwich and barbecue crisps.” The laughs and amazement from fellow classmates usually brought the culprit to a confession. I live vicariously through ‘who-dun-its’, ‘solving’ crimes and enjoying the sweet satisfaction of screen justice; I write some opinionated things in this blog and other places and can be quite outspoken about things I believe in (apparently this is a South African thing); and lately I ‘shout’ at the News when I see Donald Trump and his hair attempting to rule the ‘world’. Real life can be painfully unjust. Has all been lost? Have I been able to do any good with my childhood hopes? Have you? Perhaps you run for charity, sign a petition, stand up for a colleague, or share a cause on Facebook. Perhaps. I do hope little idealistic Nyamazela is not too disappointed in grown-up Nyama. P.s. Though not guilty of the worst of crimes, BT have admitted guilt and are sentenced to restoring our services by Thursday. P.p.s. You’ll be pleased to hear that my Mac has been resurrected. P.p.p.s. Hubby completed his tax return in good time and all is peaceful in our household. I watched Hunter and Remmington of course also.